These beautiful soy candle travel tins are made with top of the line premium soy wax because it burns safely and smoothly for hours of bliss - every element has been considered for both its beauty and enduring quality. 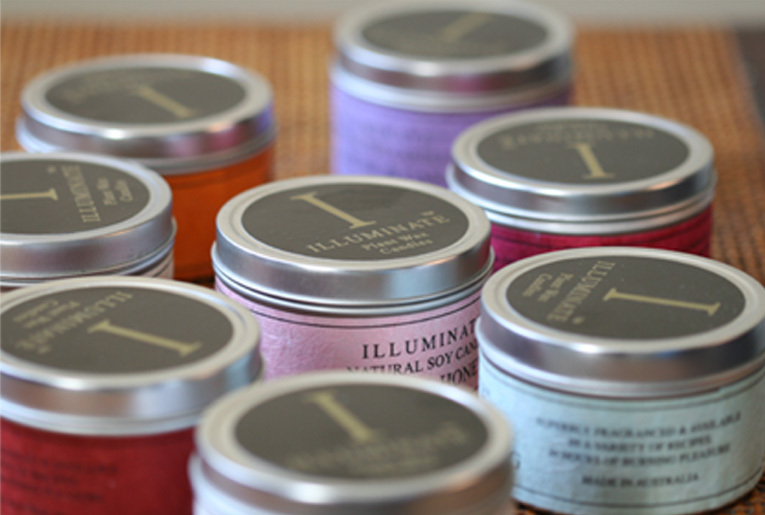 Handcrafted by master candlemakers right here in Sydney, they are made with love, light and the highest intention to 'illuminate the soul'. Now that you're pregnant, it's the perfect time to relax and pamper yourself, and not to mention your home will smell absolutely delicious with these beautifully fragranced candles. We are giving away a travel tin valued at $22.95 with every order over $300 AUD for a limited time only. 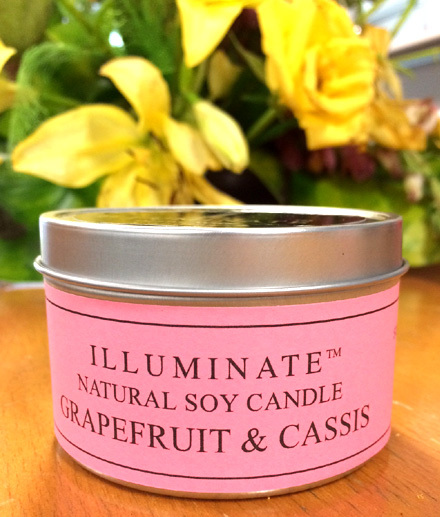 The refreshing scent we have on offer is grapefruit and cassis. Remember, always use a candle with caution. Place on a fireproof surface, out of children's reach and away from anything that might catch fire. Never leave a burning candle unattended. Trim the wick prior to lighting. Remember, the container will be hot when lit! - approximate burn time: 30 hours. The candle tin will simply be included with all orders that qualify - there is no need for any promo code - it's our gift to you! Terms + conditions below apply. 3. If you return part of your order which brings the total less than $300 and you decide to keep the candle then $22.95 will be deducted from your refund/credit. Halle Berry is simply breathtaking. The Academy-award winning actress was spotted wearing a black top with a Helmut Lang Shadow Ombre skirt out to lunch with fiancé Olivier Martinez.